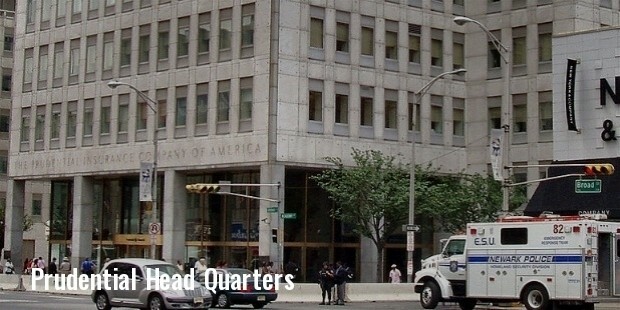 With its Headquarters in the United States, Prudential Financial Inc. is one of the renowned companies, making its mark in Fortune 500 and Fortune Global 500. Having its widespread coverage in over 30 countries in the world and working for 140 years, the company aims at providing their products and services to both the retail and institutional customers. Being a leader in the financial market, it has undergone some heavy deals in the recent past which includes deal with General Motors in November 2012 where GM transferred its pension liabilities to the company. Also, other similar deals were signed with Motorola and Verizon. 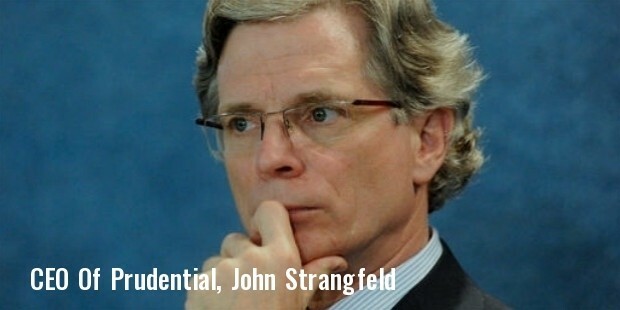 Prudential is presently giving a tough competition to Met life and AIG across the globe. In 4Q14, Prudential saw pension risk transfer transactions worth $4.6 billion, with over $37 billion in 2014, in the total buyout and longevity account values. In collaboration with NASSP in the year 1995, Prudential started the Prudential Spirit of Community award, to honor middle level and high school students for their performance at the national and the state levels. In the past 20 years, approximately 115,000 people have been honored for their volunteer efforts. This award is not only given in Newark but in the other countries of operations as well. With the availability of different types of insurance policies which might provide you benefits for term duration or for the lifetime depends, Prudential has a number of insurance products to offer to their customers. Their products are issued by The Prudential Insurance Company of America, Pruco Life Insurance Company and Pruco Life Insurance Company of New Jersey. Focusing on the future income and having the solutions for the same is not a child’s play, but Prudential provides several plans for the guaranteed daily growth, to make the retirement years the best in your lifetime. They have three plans that are effective for the right retirement solution; Premier investment, Highest Daily plan and Defined Income Plan. With nearly 140 years of dedication, Prudential is there to help their customers with the toughest investment challenges related to capital growth, reliable income and even risk protection from the volatility. 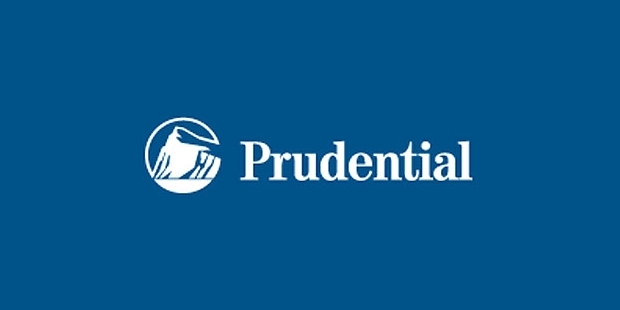 With around $74 Billion in assets under management and 47000+ employees worldwide, at Prudential, they provide a valuable advantage with the extreme knowledge and the experience of their financial professionals. The market keeps on fluctuating, but their experts are ready with their skilled solutions to attain the long term investment goals by their clients. Assistance on a wide range of financial issues like, matching investment portfolio with the risk management and analyzing the risk and the potential rewards associated with them. Prudential Inc is a highly dedicated investment company all across the globe, expanding at wide scale. Recently they have launched their new bond schemes for their customers in July 2015 to provide good financial benefits to the investors.